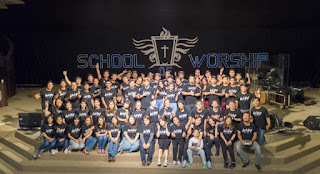 School of Worship (SOW) was birthed from our heart desire as a worship and creative art ministry which seeks to bring God’s praises to the ends of the earth. We have a mission to help equip and train to become effective worship ministers across the globe. Our goal is to be used by God to help strengthen and build up worship ministries in local churches. Though we are still our journey of learning and growing as a ministry, we believe that we are called for such a time as this to serve and work together with the larger body of Christ to proclaim Christ and to shout His praises in all the earth! 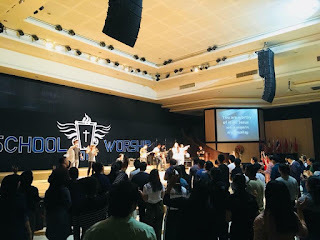 In our heart of hearts, we are committed to seeing the next generation of worshippers and worship ministers raised and released to do all that God has called them to. We count this as one of the greatest privileges in life…to advance the Kingdom of God through songs of praise and lives given all for the Great Commission. In January 2018, Pastor Torch Leung and a team of Worship, Arts and Media (WAM) ministers brought the School of Worship (SOW) to Chiang Mai, Thailand. 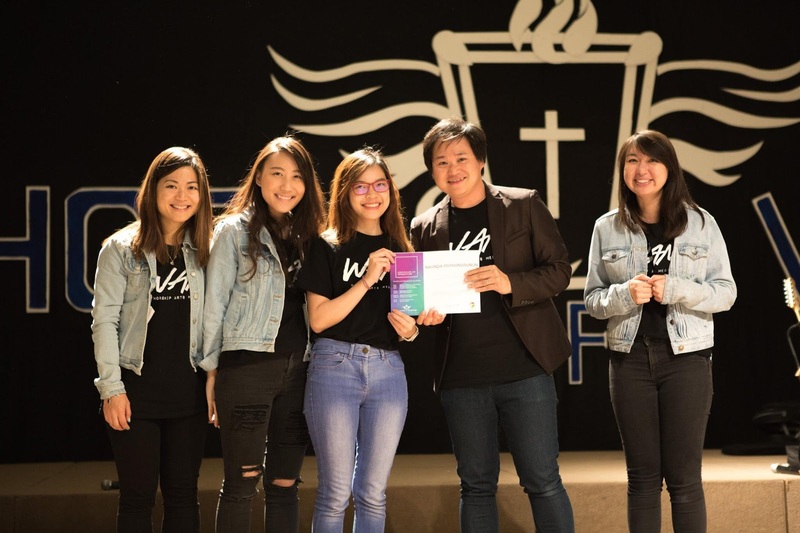 The WAM team were represented by volunteers from HIM churches in Brisbane, Singapore and Melbourne. 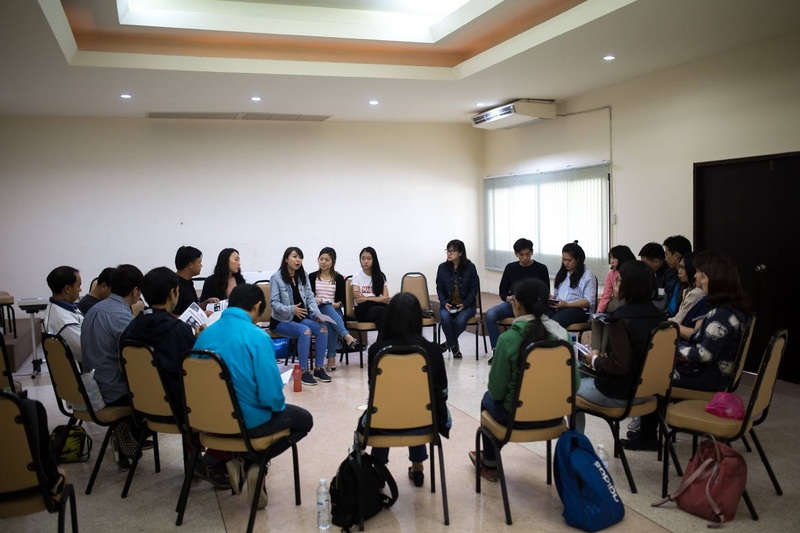 The purpose of the SOW is to train and equip worshippers so that they can be released further their giftings and service in the worship, arts and media ministries. 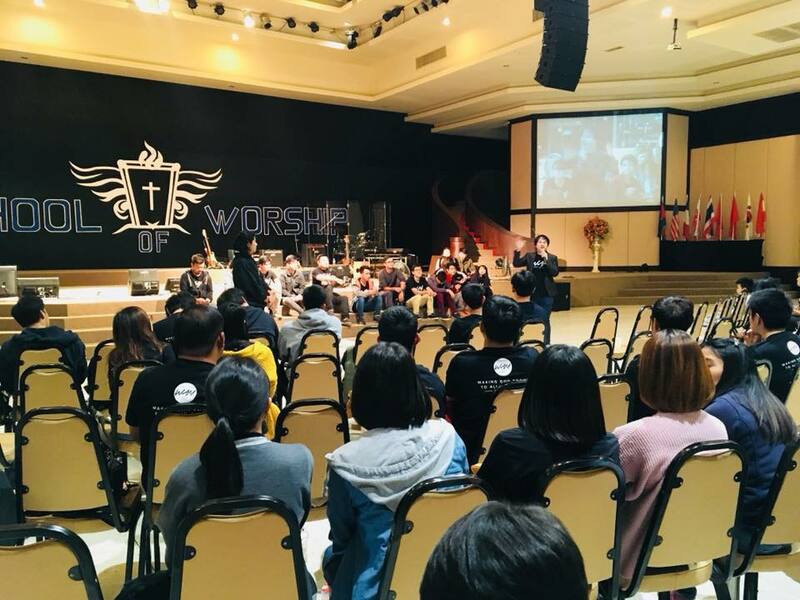 Nearly 100 people representing 14 churches from across Thailand were in attendance at the SOW! The SOW comprised a series of teaching sessions to lay the foundation of worship based of God’s word, and interactive, hands-on masterclasses covering a range of topics aimed at various streams of worship, creative art and media ministers: vocals and worship leading, musicians, audio-visuals, media production and photography. Pastor Torch and team discussed theological understanding of the role of each worship minister, and shared and demonstrated practical techniques such as musical layering, sound mixing, media making, vocal projection etc. The WAM team also ran a “Worship Tune-In” session which involved a practical demonstration of worship rehearsal, followed by in depth discussion on how each worship minister might apply what they observed and learnt to the running of their own rehearsals in future. 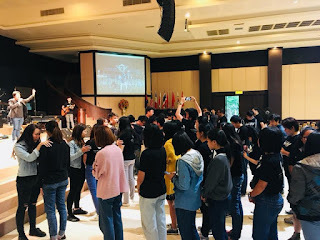 During the evenings the sessions, the team hosted “Encounter” and “Revival” worship nights at the HIM Chiang Mai church, to which people were able to invite their friends. God moved powerfully during these times as we witnessed healings, salvations and people baptised in the Holy Spirit! The WAM team was truly blessed by the hunger to learn and the spirit of excellence among all the SOW delegates. There were even leaders and pastors in attendance, who, despite not having a worship or musical background, were eager to learn so they can disciple their respective churches’ worship ministers. We thank God for the opportunity to empty “our cups and pour our lives into theirs”! Over 80 full time delegates graduated from the SOW! 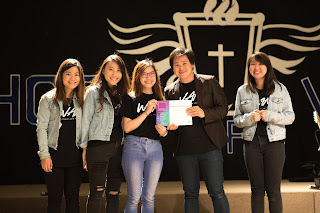 At their graduation, we commissioned every person to go forth and multiply true worshippers and worship ministers in their local churches, everywhere they go and to the ends of the earth! 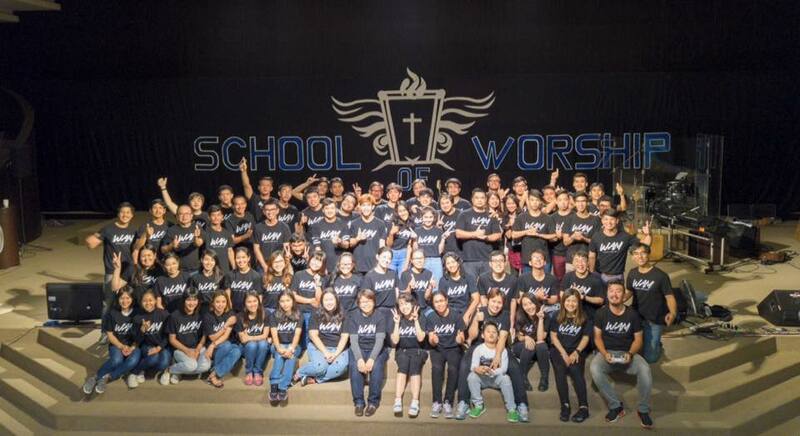 We are truly blessed to be partnering with God in building His Kingdom and His family of worshippers, near and far! Till next SOW!